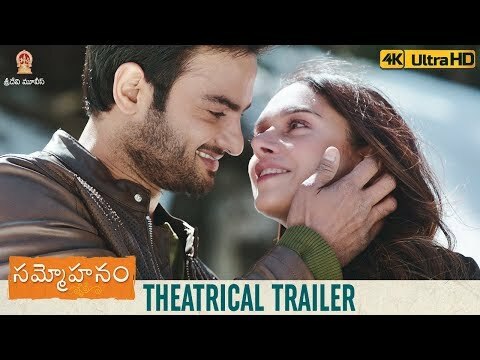 Adhurs Telugu movie Critics Review and Ratings from Top Reviewers. Om Shanti Telugu movie Critics Review and Ratings from Top Reviewers. Maa Nanna Chiranjeevi Telugu movie Critics Review and Ratings from Top Reviewers. Premistu Telugu movie Critics Review and Ratings from Top Reviewers. Yugalageetham Telugu movie Critics Review and Ratings from Top Reviewers. 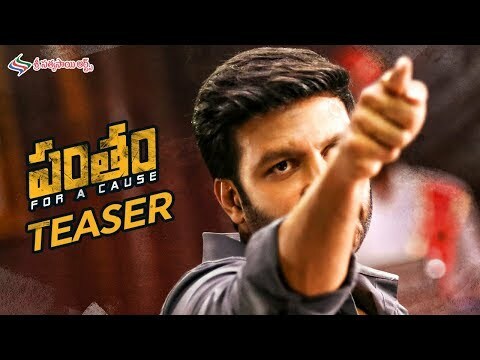 Gowtam SSC Telugu movie Critics Review and Ratings from Top Reviewers. Maha Simham Telugu movie Critics Review and Ratings from Top Reviewers. Alex Telugu movie Critics Review and Ratings from Top Reviewers. Jai Chiranjeeva Telugu movie Critics Review and Ratings from Top Reviewers. Venkat Tho Alivelu Telugu movie Critics Review and Ratings from Top Reviewers. Yuvakulu Telugu movie Critics Review and Ratings from Top Reviewers. 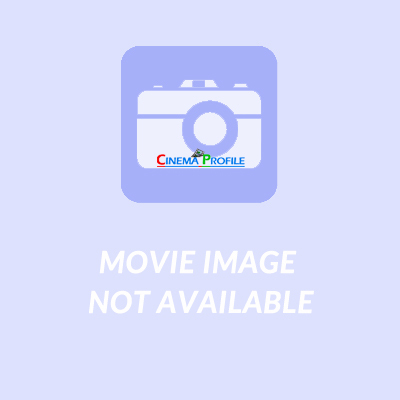 Pourusham Telugu movie Critics Review and Ratings from Top Reviewers. Kaaki Telugu movie Critics Review and Ratings from Top Reviewers. Maha Nandi Telugu movie Critics Review and Ratings from Top Reviewers. Sri Telugu movie Critics Review and Ratings from Top Reviewers.